Kano (Nigeria) (AFP) - At least 14 people were killed and several others injured by Boko Haram gunmen in a Christmas Day attack on a village in northeastern Nigeria, vigilantes said Saturday. Attacking astride bicycles, the jihadists invaded Kimba village in flashpoint Borno state around 10 pm on Friday, opening fire on residents and torching their homes. 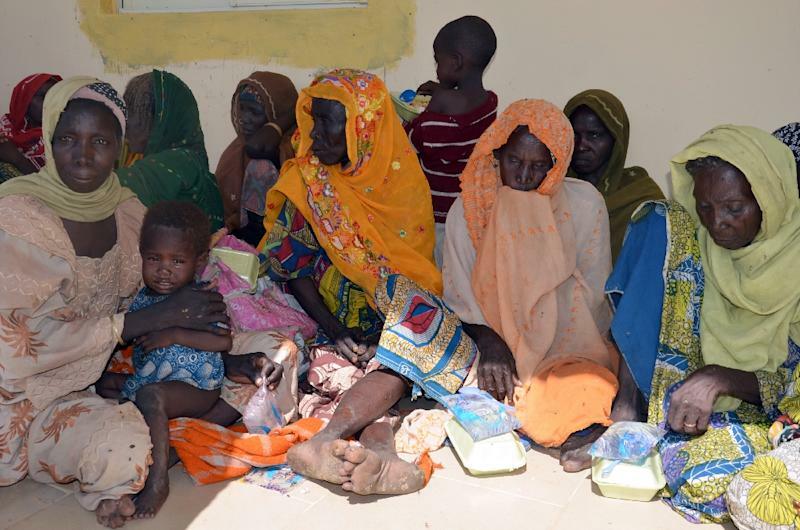 "The gunmen killed 14 people and burnt the whole village before they fled," Mustapha Karimbe, a civilian assisting the military in fighting Boko Haram, told AFP. "Not a single house was spared in the arson," another vigilante, Musa Suleiman, said after visiting the razed village. Hundreds of Kimba residents fled to Biu nearby, where they were put up in a refugee camp already brimming with people running from Boko Haram. The attack comes just days before Nigerian President Muhammadu Buhari's self-imposed deadline to stamp out the group expires on December 31, and in the same week that he said Nigeria has "technically" defeated the jihadists. 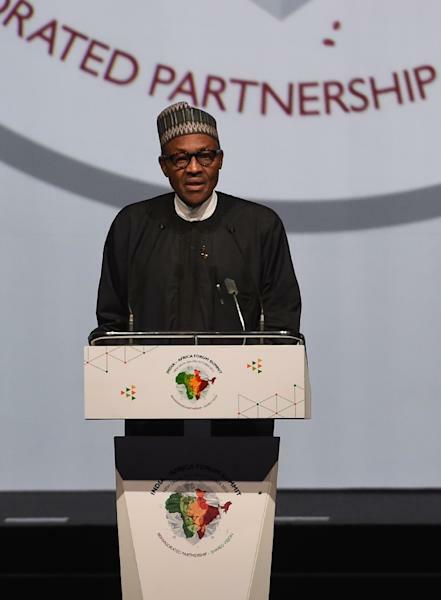 Buhari took office in May vowing to end the six-year insurgency that has killed over 17,000 people and spooked much-needed investors in Africa's largest economy and foremost oil producer. Nigerian troops have won back territory from Boko Haram, but in response the jihadists have increasingly resorted to suicide bombers -- many of them young children -- to wage war for an independent Islamic state. The militants have damaged what little infrastructure existed in the country's underdeveloped north at a time when the government is facing a cash crunch as a result of the free-falling oil price. According to the Global Terrorism Index, a report released by the New York-based Institute for Economics and Peace, Boko Haram "has become the most deadly terrorist group in the world". The UN children's agency said this week that more than one million Nigerian schoolchildren have been kept out of school because of the conflict, warning that the lack of education will fuel radicalisation in and around Nigeria. The jihadists have allied themselves with the Islamic State group, but experts doubt the scale and scope of the collaboration. Still, there are growing fears that a once localised hardline Muslim movement is morphing into a regional jihadist threat as Boko Haram launches attacks on Nigeria's neighbours Chad, Cameroon and Niger.